A key role of use MY data is to give a forum for patients, advocates and carers to have more of a voice in how data is used. 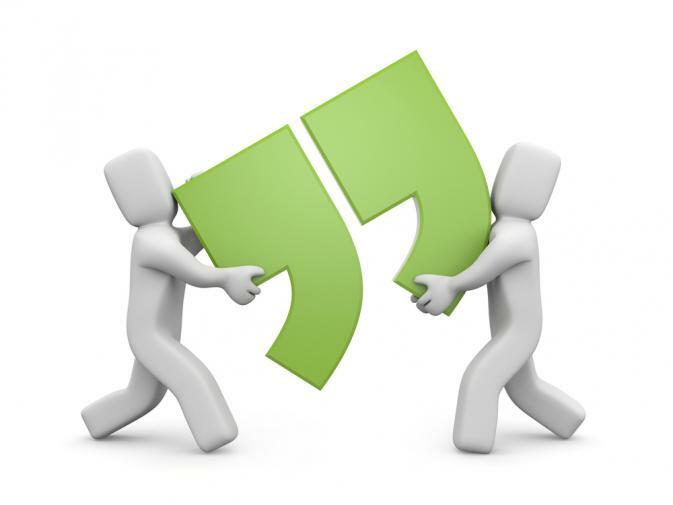 These quotations are from members, and are all freely available for reuse. All we would ask is that you reference use MY data members as the source. "The use of my health data is infinitely more important than the possible misuse." “Reliable data, correctly used, gives scientists clinicians, patients and their representatives the power to construct arguments, obtain resources etc. to support patients fairly and to drive change”. “Through data use, treatments, outcomes and patient benefits can and are radically improved." “There’s a lot of misinformation out there. But what’s important is that we continue to develop research and we continue to develop treatments for patients, and the only way to do that is through research and through gaining access to appropriate data that is actually going to change policies, change operational systems, and change treatment for patients. "The type of treatment that I had depended so much on the data of patients who went before me." "It is absolutely vital that every piece of information is used. And in his (my son's) case of course it was childhood cancer and without the numbers, what are we doing to do?" "A moral obligation to do what's right for me, my family, my friends, society - current society, future society. We can make a difference - it benefits everybody and hurts no-one." "I want my data shared with whoever will use it for the good of everybody." "I believe that as a patient I have a responsibility to the rest of society in permitting the use of my data." "The only source of data is the patient." "If data is not used, people will die." "It's our data and we want to share it, so let's share in making the decisions about who gets it and why." "Data makes the unknown, known." "If data is not released, nothing changes." "Data gives patients, and their advocates, power." "Patients should be in charge of their data, because their data is a gift." "Every day lost is another person dying." "Put patients at the heart of the matter; empower us as active citizens." "Data improves services and develops new treatments; data adds to knowledge and understanding; data saves lives." These quotations are supplied by members, often extracted from their own case studies, or from video messages that they have recorded. Please feel free to use these quotations. All we would ask is that you reference use MY data as the source. If you want to add your own quotation, please use this link to submit by email.